Brian Johnson Insurance is a branch of TWFG Insurance Service. We are a full service independent insurance agency with access to over 100 insurance companies. This allows us to evaluate your individual needs and customize the coverage so your family and business have the right coverage for the best price. TWFG has over 300 branch locations in 20 states and was recently ranked in the Insurance Journal as the #1 privately held independent insurance services provider for personal lines in Texas. “15 minutes could save you $50,000″ Call us and find out how. Being a retired insurance agent, I feel very confident in the knowledge and professionalism that Brian and Michelle have exhibited in handling all my insurance needs for the past 3 years. I have referred many friends and relatives to them, and all have expressed their great satisfaction with them. I have been a client of Brian Johnson’s for several years. He and his staff are very responsive and take care of all of my family’s insurance needs. We recently had a claim due to a cracked water pipe and Brian and his staff handled it beautifully. 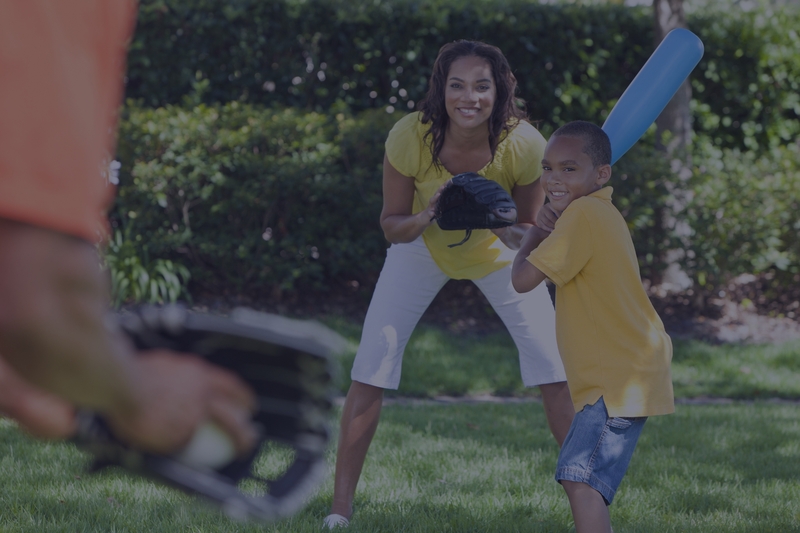 I have my homeowners, vehicles, and umbrella coverage with Safeco and TWFG Insurance. Michelle Roberts and Brian Johnson have always handled my questions and claims with utmost professionalism. I highly recommend using TWFG Insurance. Approximately 4 years ago, I was looking for a new insurance agent since the one I previously had provided poor customer service and would take a week or more to return my calls. I spoke with a personal friend, who highly recommended Michelle Roberts at TWFG Insurance. I still remember the original call when I first spoke with Michelle. She was so helpful and took the time to get to know me as a person and my insurance needs. To this day, she still provides the same customer service and always looking out for her customers which is very unlikely from my prospective in the insurance business. From a very appreciative customer. As a Realtor, I know that integrity is the key element to gaining trust. 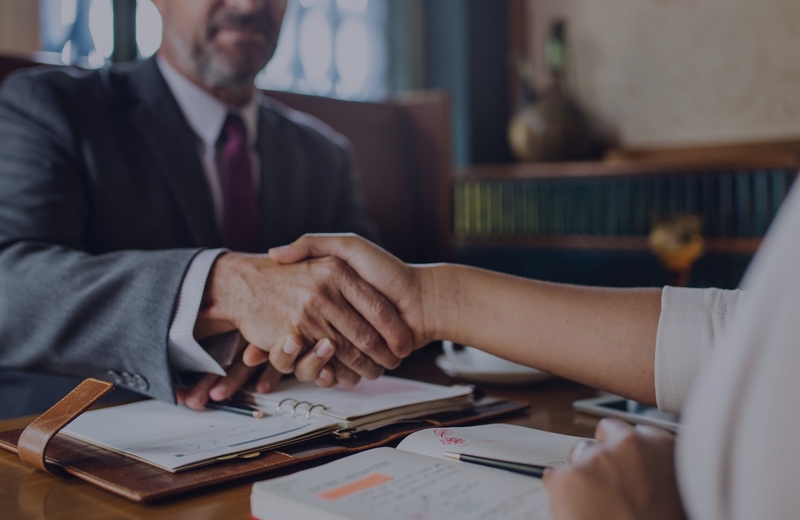 Once you have a client’s trust, they are a client for life. That’s how I feel about TWFG-Brian Johnson. My Agent, Michelle Roberts is always looking for what is best for me and customizes my policies. I recommend TWFG and Michelle to friends, family and clients. It’s not too often that you can say you love your insurance agent. 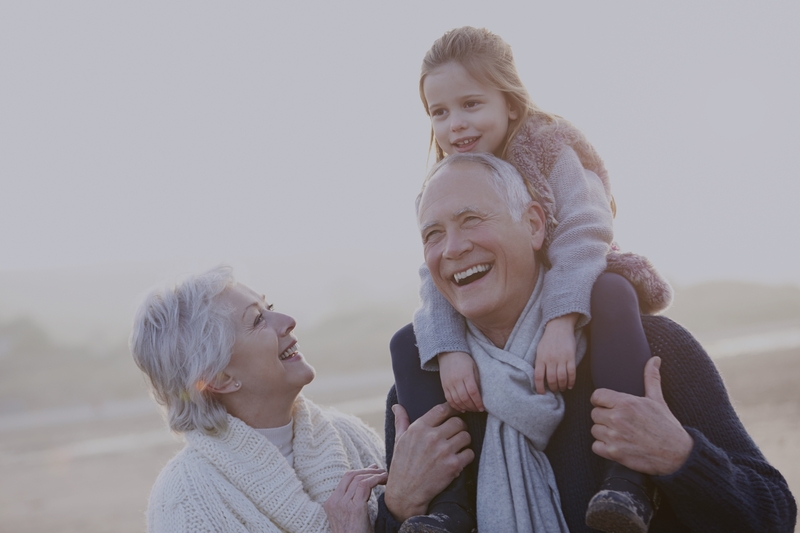 Not only do I comfortably rely upon TWFG for all my insurance needs, I feel I have a true and trusted friend who is always there looking out for me and my family. I have actually enjoyed TWFG for more than 15 years due to their incredible responsiveness, competence and awesome old-fashioned customer service. No way will I ever change to another agent! Brian Johnson is a top-notch insurance agent, and he has been there for our family through several events in our lives that involved insurance services. He is always available, trustworthy, confidential and always has stayed in contact with us letting us know about the changing rates (SAVING us $$$!!) and what’s going on in the insurance world. We highly recommend doing business with Brian Johnson! We have recommended him to several of our real estate clients who have been just as happy with him as we are. What I love about TWFG is their attention to detail and the level of personal service they deliver. They truly go above and beyond. They have contacted my mortgage company on my behalf when the annual premium didn’t get paid. They have done comparative pricing I didn’t even think to ask for to be sure I was getting the best deal for the coverage I needed. They are always two steps ahead. I wish everyone cared as much as they do. This level of service just doesn’t exist anymore, except TWFG. My business has been a client of TWFG and Brian Johnson since 2007. I have found their rates to be competitive but just as importantly, their entire staff always provides outstanding service, professionalism, and attention to detail beyond compare. They are a trusted associate whom I never consider parting ways with. My two businesses have used TWFG Insurance for over 11 years. TWFG provides coverage for our General Liability, Workers Compensation, Excess Liability and Auto Insurance. Their service is impeccable and we can always count on them to help us in a tough situation. Their rates are very competitive and they let us know in advance if there is a better alternative to our current insurance carrier. They have an amazing group of agents that work there and are very polite, respectful and attentive to our needs. We look forward to working with them well into the future. 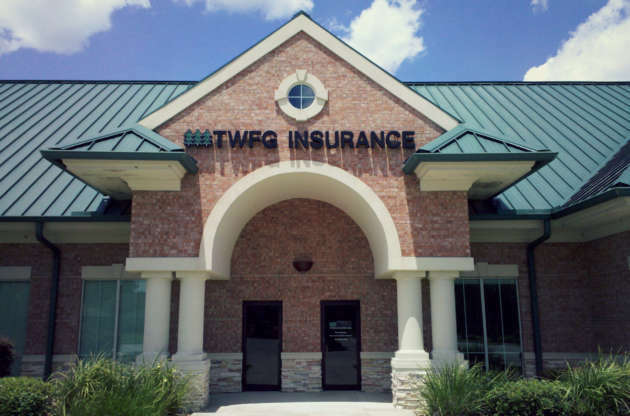 TWFG has been our agent for our business insurance (Worker Comp., General Liability, Auto, Equipment, property) since 2004. They have sought to obtain the most comprehensive coverage for the most affordable price. We are very pleased and satisfied with our relationship with them. Their quick response to questions and their customer service, particularly from Julie Bolander, has been outstanding. I would highly recommend TWFG Brian Johnson Insurance. The TWFG insurance team is an absolute must if you are in business for yourself or own property. Brian Johnson and his team are service oriented with great attention to detail, responsiveness, and transparency. They have played a huge role in my business growth and have protected my home, assets and family for over a decade. Security and protection of one’s home, business and personnel is difficult to value as it is falls within the “What If” category. After a year of “What If’s” the TWFG’s products and services have been rendered priceless. Brian Johnson and his team at TWFG Insurance are a pleasure to work with. I took on a new role in my job which includes being responsible for our organization’s insurance needs. Brian and Julie have been patient and knowledgeable teachers as I climbed the learning curve of the business. They are friendly, responsive, extremely knowledgeable and experts at what they do. They work tirelessly to find the best coverage for the most reasonable price. They are truly a blessing to our organization and to me personally. We’ve been in this area for 15 years with little turnover so you will get to know the staff. We also all live right here in NE Houston. We represent numerous insurance companies which allows us to find the best match for you, both price and coverage.